Warner Bros Interactive Entertainment and TT Games have today confirmed another collaboration with The LEGO Group and Disney Pixar for LEGO: The Incredibles. Based off the 2004 summer blockbuster, as well as the sequel which will be released on 15th June 2018, LEGO: The Incredibles will be available on Playstation 4, Xbox One, PC and the Nintendo Switch. 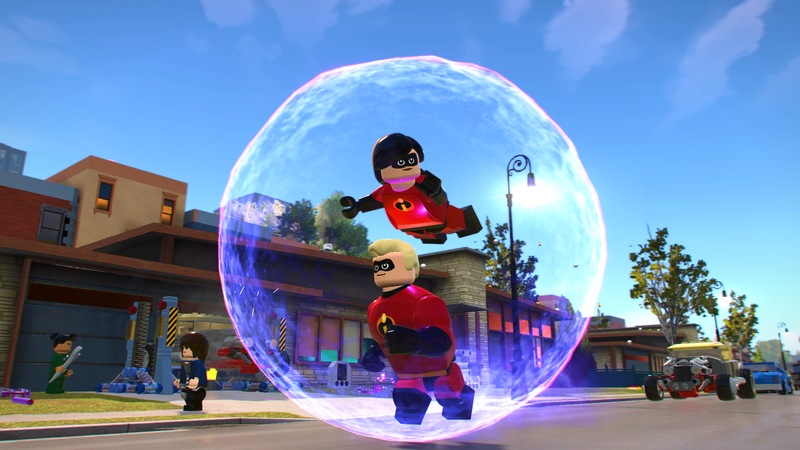 The gameplay will recreate unforgettable action sequences and classic scenes from both Disney Pixar films, as the Parr family work together to balance fighting crime and navigating normal family life in the LEGO world full of whimsy and humour. The game will feature story levels following the plot of the two films, as well as a central hub world including Municiberg and Nomanisan Island as the family use their unique and varied powers to try and bring justice to the city’s villains.